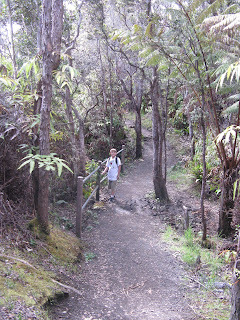 Stay at Hale Moana Bed & Breakfast and explore hiking trails on the Island of Hawaii. HONOLULU – The Hawaii Visitors and Convention Bureau (HVCB) and Google Maps today announced a first-of-its-kind partnership that enables HVCB to borrow the technology company’s state-of-the-art Street View Trekker equipment to collect 360-degree images and visually showcase the Hawaiian Islands’ natural beauty like never before. 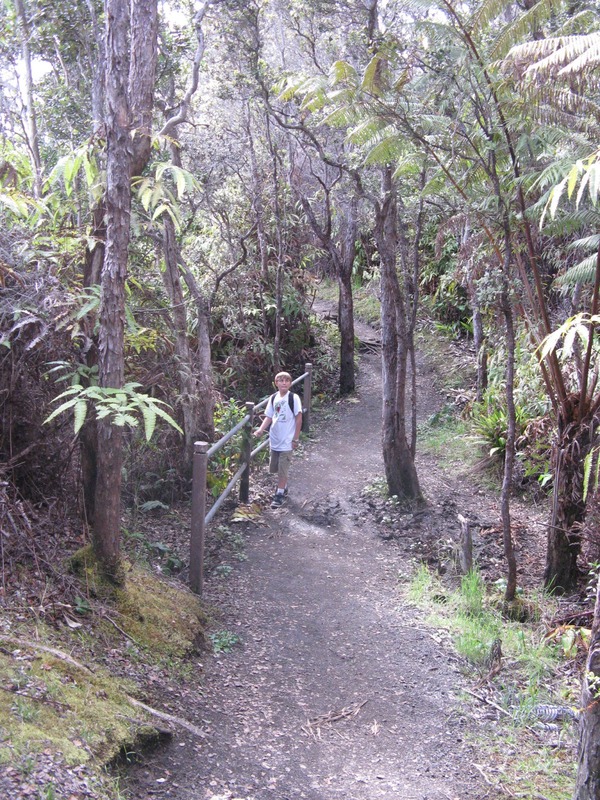 The initial phase of the project will focus on Hawaii’s most popular hiking trails. "We are absolutely thrilled and honored to be selected as Google Maps’ first partner to borrow a Trekker, and to have the privilege of working with one of the world’s leading technology companies to enhance the way travelers can connect with the Hawaiian Islands," said John Monahan, HVCB’s president and CEO. "Maps and panoramic imagery serve an integral role in the vacation planning process. Incorporating this interactive and immersive technology on our gohawaii.com site once it’s processed and available online will deliver a powerful travel planning tool for potential Hawaii visitors across the globe." "The Hawaiian Islands are unlike any other place on the planet, so working with HVCB is a perfect partnership to introduce our new Trekker loan pilot program and bring these stunning landscapes online," said Deanna Yick, program manager for Google Street View. "Finally being able to photograph and share images from a variety of different terrain, including rainforests, beaches, and even trails paved with hardened lava rock will help make Google Maps all the more comprehensive and useful for both tourists and armchair travelers alike." 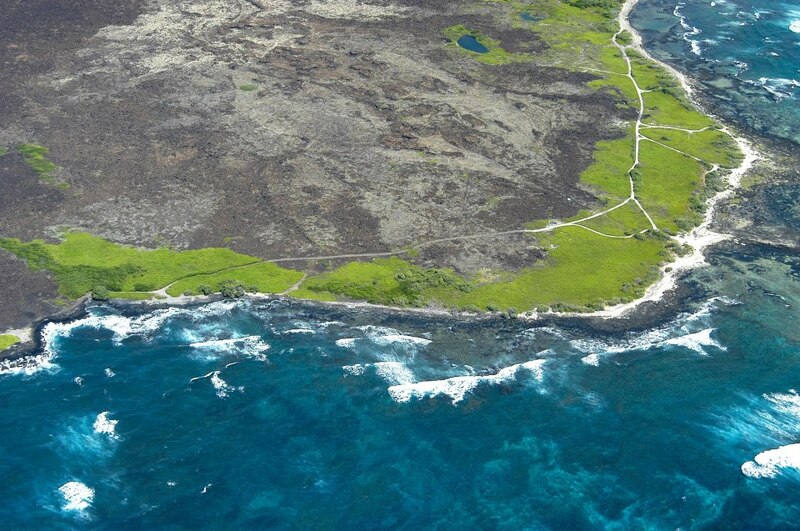 Phase one of the project will commence on Hawaii, the Big Island this month with the help of Kailua-Kona-based eco-tourism company Hawaii Forest and Trail (HFT). The outfitter was selected by HVCB to help identify appropriate trails for the project, as well as provide the manpower to physically carry the 40-pound Trekker camera pack on the back of their staff and walk the trails to gather the imagery. "It was important for us to find the right partner who understood the balance between tourism and sustainability to join us on this project," said Jay Talwar, HVCB’s chief marketing officer. "Rob Pacheco and his team at Hawaii Forest and Trail have an impeccable reputation, decades of experience in the eco-tourism business, and a capable staff. We are confident they will be able to deliver with integrity." 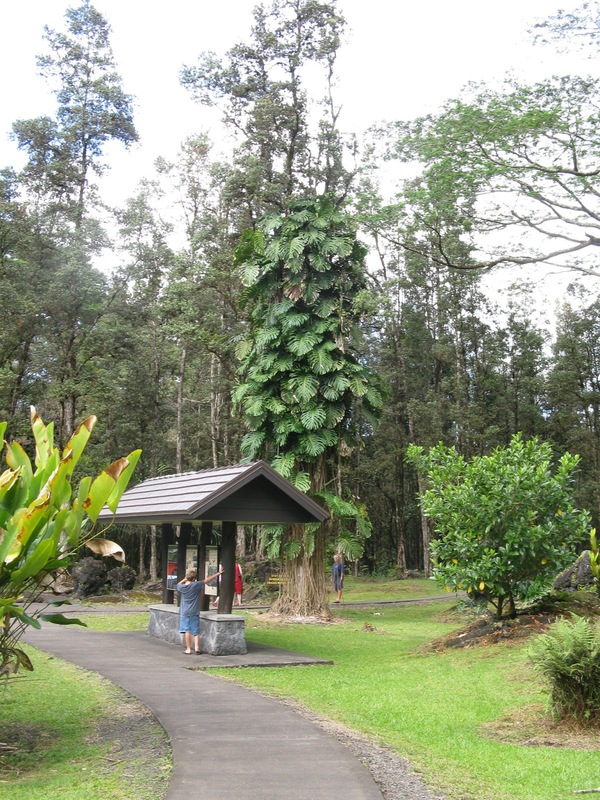 "For more than 20 years, the mission of Hawaii Forest and Trail has been to reveal the splendor of Hawaii’s treasured natural resources to visitors through meaningful, interpretive experiences," explained Rob Pacheco, HFT co-founder and president. "Our partnership with HVCB and Google Maps on this project will allow us to play a direct role in mapping the places we know so well, and to visually showcase to the world the beauty and fragility of areas in Hawaii that many may otherwise never see." A team from Google Maps has been on Hawaii Island the past week introducing HVCB and HFT staff to the special Trekker equipment. The team has already practiced on trails from the Pololu Valley Lookout, Akaka Falls State Park, and inside Hawaii Volcanoes National Park as part of the training. The HFT team will officially begin collecting still images in July and they will eventually be added to and available on Google Maps later this year. 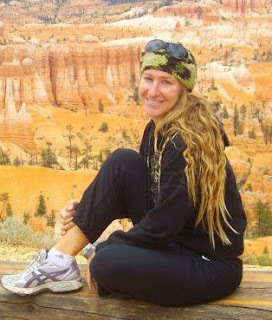 The final list of featured trails will be disclosed publicly once filming has concluded. "As one of HVCB’s key roles is to create sustainable long-term demand for the Hawaiian Islands, this unprecedented partnership with Google helps us to fulfill that promise in a virtual way on a global scale," Talwar added. "The Hawaii imagery will enhance content on our gohawaii.com site, enabling kamaaina (locals) and visitors alike extraordinary access to hikes and beach walks in an experience previously unavailable." "The natural beauty of our islands makes this the perfect location to launch the Trekker loan initiative, and we are honored that Google selected Hawaii as its first destination," said Mike McCartney, president and CEO of the Hawaii Tourism Authority, the state’s tourism agency. "This new and innovative platform will be another way for us to share Hawaii’s unique sense of place, while drawing visitors to experience our destination first hand." Phase one on Hawaii Island is expected to be completed this fall. The Street View Trekker will then make its way to the other five main Hawaiian Islands – Kauai, Oahu, Maui, Lanai, and Molokai. A timeline for these islands will be set at a future date. The Hawaii Visitors and Convention Bureau is contracted by the Hawaii Tourism Authority (HTA), the state of Hawaii’s tourism agency, for marketing management services in North America. The HTA was established in 1998 to ensure a successful visitor industry well into the future. Its mission is to strategically manage Hawaii tourism in a sustainable manner consistent with the state of Hawaii’s economic goals, cultural values, preservation of natural resources, community desires, and visitor industry needs. For more information about the Hawaiian Islands, visit gohawaii.com. 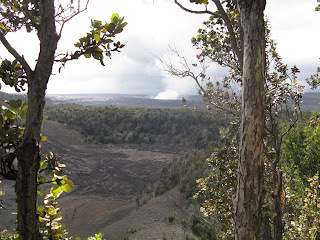 Kalapana Cultural Tours - offers guided tours to the lava and other adventure activities, based in Kalapana, Island of Hawaii. 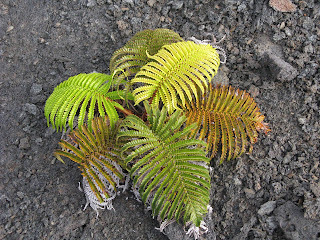 Native Guide Hawaii - Warren Costa, a native Hawaiian, offers custom day tours to the Hawaii Volcanoes National Park, the Puna area, Mauna Kea and many other destinations on the Big Island. 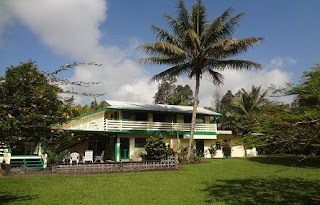 He is based in Puna, but will pick up his participants at their accommodations to take them on their tour. As the story goes, it was prayer that saved Uncle Robert Keli‘iho‘omalu’s property on Kapoho-Kalapana Road from Pele’s fury. The year was 1990, and the Kilauea lava flow that would completely bury the town of Kalapana altered the coastline and surrounding communities forever. But, Uncle Robert’s land was spared. Since then, his family has worked to show its appreciation and pass on its good fortune, said Keli‘iho‘omalu’s son, Prince. Each Wednesday night for the past several years, the Keli‘iho‘omalu family has opened up the area around their home and the kava bar to the public for a ho‘olaulea, complete with live music, dancing, food, fellowship and good old-fashioned fun. It’s one of the more eclectic crowds to be found on the island, a hodge-podge of humanity featuring representatives of various races, and social and economic classes, including native Hawaiians, families with young children, elderly retirees, students, tourists, organic farmers, young people wearing face paint, and old hippies bearing dreadlocks and friendly smiles. 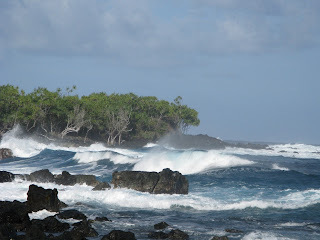 market in Kalapana at Uncle Robert’s Awa Club on Wednesday. reflective orange vests to guide the cars in and out as the crowd grows. While the party has been going on for years, it’s really started to grow into an island-wide draw in the last year, Prince said. As the sun began to recede Wednesday, some walked out over the lava to take in the sights at the water’s edge. Others sauntered up to the various vendors’ tables to grab a bite to eat. Everything from typical plate lunch fare, to Southern barbecue, to wood-fired pizzas, to Thai green papaya salad can be had for a reasonable price, and long, wooden tables foster a communal dining feeling as the attendees take in the sweet sounds of live Hawaiian music being played by bands on the stage. As the sun sets, business picks up at the night market in Kalapana. Steve VanDermyden agrees — so much so that he’s willing to make the drive from Captain Cook every Wednesday to participate in the night market. The owner and operator of Oven & Butter Artisan Bakery, VanDermyden stands behind a table loaded down with handmade rounds of sourdough, deli rye, olive and feta cheese bread, focaccia and others. A long row of covered plastic containers offers small, fresh sample squares for customers to sample his wares. VanDermyden explained that the communal feeling at the market, and the one-on-one interaction provides a special advantage to small business owners. “At a market like this, it’s about engaging with your customers. People like to know who makes their food, the work that goes into it. They like to see the people behind the artwork, the jewelry. People like to be more connected, more personal and meaningful. Big Island Booch vendor Kela Cosgrave said the market has been a major boon to her business, allowing her to prepare to open up a new storefront on Kilauea Avenue in Hilo. That’s a feeling that seems to be shared by many of the folks at the market, especially by the response that Uncle Robert elicits from attendees when he drives by in his golf cart, greeting visitors, tourists and vendors, alike. “Get on your feet! Get on your feet! It’s Uncle Robert! It’s the man!” said one enthusiastic vendor who had been seated on the ground preparing coconut milk drinks with a machete as the cart approached. Keli‘iho‘omalu, who is in his mid-70s and has become hard of hearing, warmly greeted everyone who stopped to talk story, firmly gripping and enveloping their hands with his own, massive and warm hands. Hawaiki Rising: Hōkūle‘a, Nainoa Thompson and the Hawaiian Renaissance. 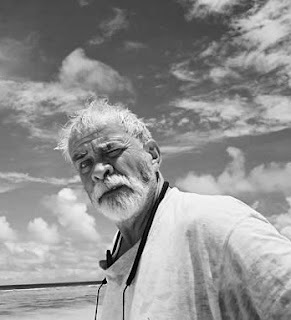 Author Sam Low tells the story in the words of the men and women who voyaged aboard the Polynesian sailing canoe, Hōkūle‘a. The crew members grew up at time when their Hawaiian culture was in danger of extinction and their future in their own land was uncertain. 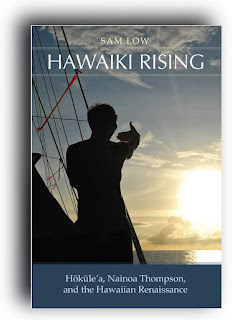 Overcoming fear by trusting in the vision of islands rising from the sea, Nainoa Thompson and his crew became the first Hawaiians to navigate the Pacific without charts or instruments in a thousand years. Join Sam Low for a special evening celebrating the release of his new book. 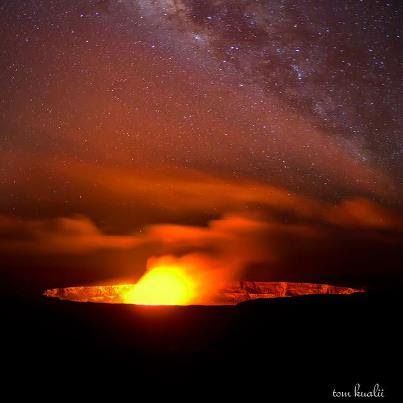 Part of Hawai‘i Volcanoes’ ongoing After Dark in the Park series. Free. Wai‘ōhinu Coastline. 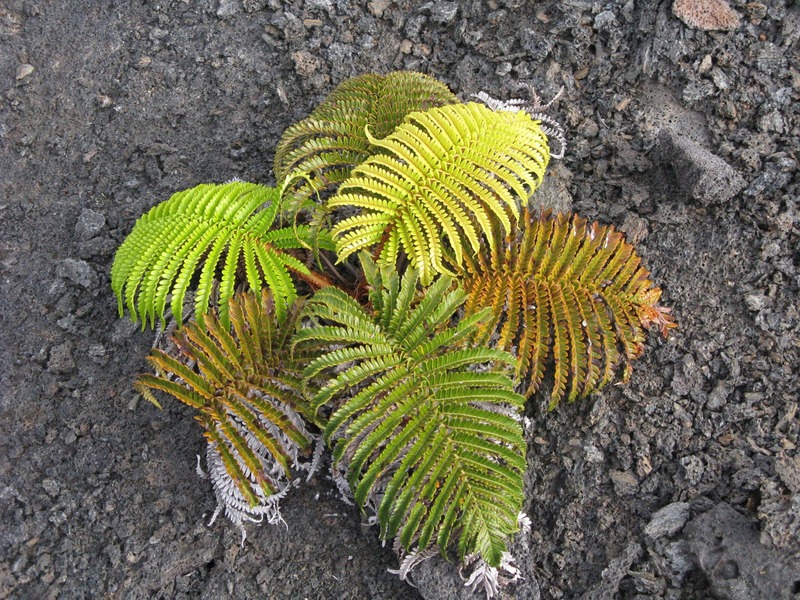 The Hawai‘i Wildlife Fund (www.wildhawaii.org) and volunteers have been working on conservation issues along the Wai‘ōhinu coastline in southeast Hawai‘i since 2001. Perhaps best known for their marine debris removal efforts, they have also been active with anchialine pool restoration, hawksbill (honu‘ea) sea turtle research, and coastal strand restoration projects in this remote region in Ka‘ū. Marine biologist and HWF project coordinator, Megan Lamson, will discuss the unique natural and cultural resources of this region, share the progress of their conservation work, and present some opportunities to participate in upcoming volunteer events.